Sacramento proponents of renter protections took the initial step toward putting a measure on the November ballot. On Tuesday, a notice was filed with the city clerk’s office for the Sacramento Renter Protection And Community Stabilization Charter Amendment. The petitioners argue that, since the city does not regulate rent prices or prevent certain types of evictions, a new charter amendment is needed. Michelle Pariset with housing-advocacy group Organize Sacramento signed the petition. She said that average rents in the city went up nearly 10 percent last year — and likely will again in 2018. Opponents of rent control argue that the types of policies in the proposed amendment are unfair to landlords. Jim Lofgren with the California Apartment Association said a local rent control law would make Sacramento housing more expensive and lead to statewide rent-control policies. 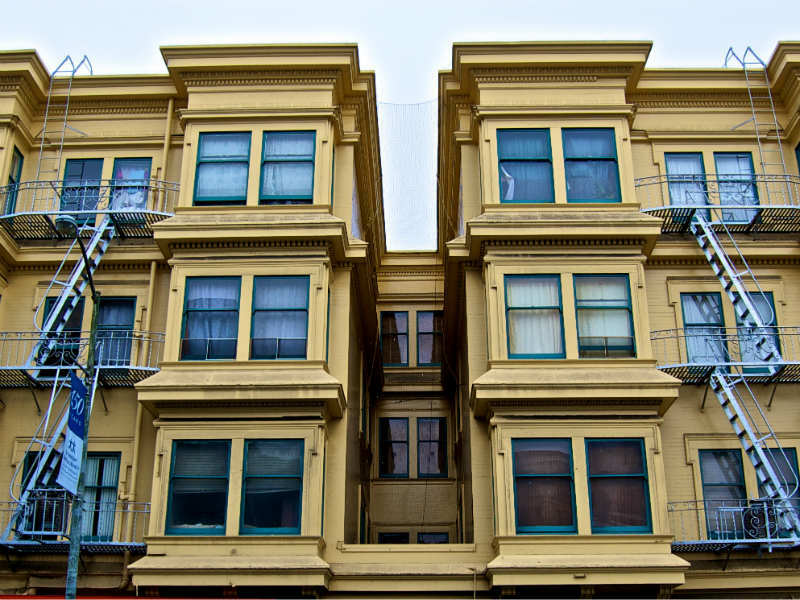 Implement “just cause” protections for tenants. This means that there will be limited reasons that a landlord can evict a renter. Require financial relocation assistance for renters forced to move out. For instance, if a landlord terminates a lease with a tenant so that they can make improvements to a rental unit, the owner would have to pay the renter (at least $5,500 for those living in a studio or one bedroom apartment). establish an elected, nine-member Rental Housing Board that would set rental rates, enforce the rules, and adjudicate tenant-landlord disputes. The amendment would not apply to single-family homes, condos or any housing built after 1995, as per the Costa-Hawkins Rental Housing Act. A statewide ballot measure currently being circulated for signatures would repeal the Costa-Hawkins Act and allow rent control on newer apartments and housing. Once proponents get approval, they have 180 days to gather approximately 36,000 signatures, according to the city clerk’s office. All signatures are due by May 15 for verification and city council certification. Several California cities currently have some form of rent-control policy on the books, including Los Angeles, San Jose, San Francisco and Oakland. Randol White contributed to this story. This story previously reported that Lofgren is with the Rental Housing Association. The RHA recently merged with the California Apartment Association. Ahead of Tuesday’s special Sacramento City Council workshop on rent control, Steinberg released a statement in support of temporary limits to the amount landlords can increase rents as three council members issued a different plan. Housing advocates and labor groups have been gathering signatures to put a renter protections measure in front of voters this fall. Mayor Darrell Steinberg called it well-intended but over-written.